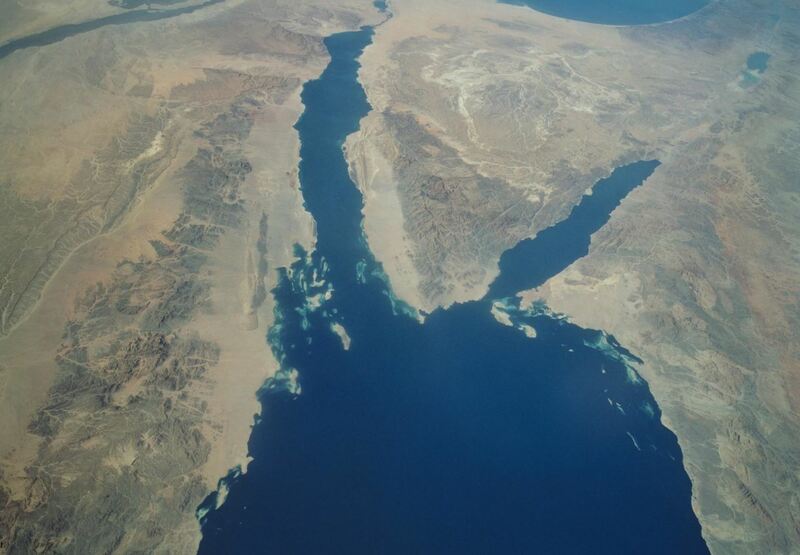 Red Sea Governor Ahmed Abdallah has instructed locals to prepare to face the danger of potential flooding, which the Egyptian Meteorological Authority warned could occur from next week. The governor reported that the necessary equipment has been transferred to the areas most at risk of flooding, in coordination with the General Authority for Roads and Bridges. Abdallah also assured the automatic and continuous updating of data, at the crisis management and the information center of the Red Sea governorate, on the water company vehicles and equipment in service – as well as new ambulances – to estimate the governorate’s ability to address crises.